Handmade tinplate steel cookie cutter. Elephant. Size 9×6.5cm. 2cm high. Great for making and decorating vanilla or gingerbread cookies. This gorgeous elephants can be used in a variety of ways, from bite size cookies, 3D fondant shapes for cake toppers, fondant shapes on the side of cakes and, fruit or cheese bites, fairy bread or even party invitations from card. A perfect shape for baby showers and 1st birthday parties. Match with our other zoo animals also! Mumma and baby set also available. 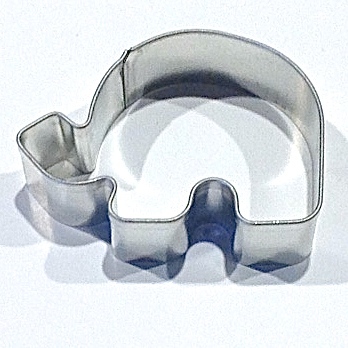 Handmade tinplate steel cookie cutter. Elephant. Size 9 x 6.5cm. 2cm high. Decorate with royal icing or use a gorgeous pattern in fondant using our patterned rolling pins! 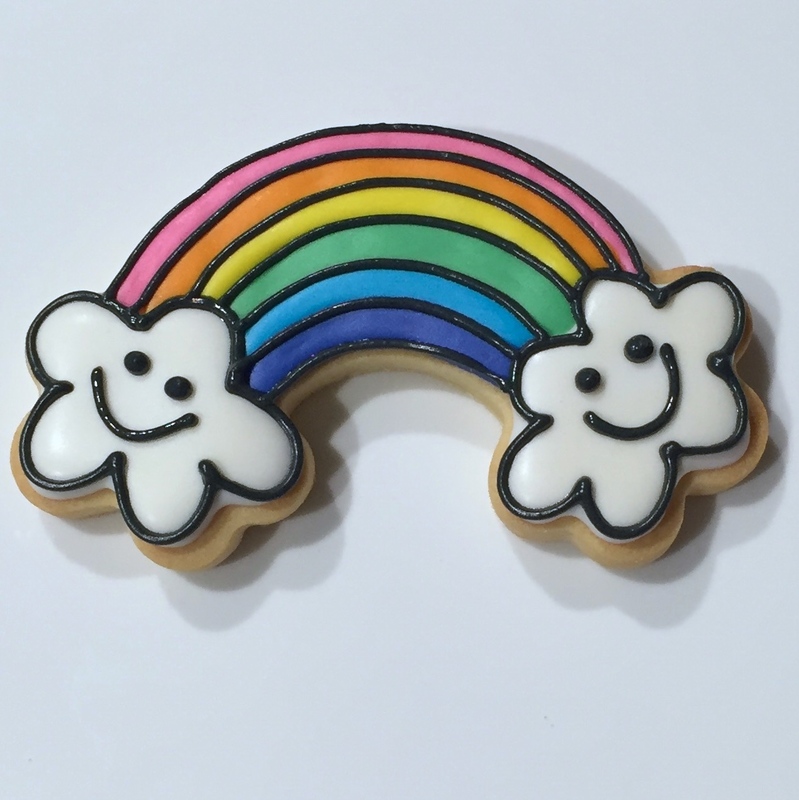 Other great animal shape cookie cutter shapes available. This cutter has many uses in baking, craft and textiles. It is ideal, used in the kitchen, for cutting cookie dough, shortbread, fondant icing, sandwiches, fruits and cheese plus also can be used with modelling clay in ceramics and pottery, jewellery making, fimo, sculpy and even playdoh. Or how about using it as a stencil in felting, scrapbooking, candle and soap making. The cooking and craft ideas are endless. Care instructions: Wipe cutters and store in air tight container. The butter in the dough will protect the cutter. If need to wash, place in turned off, warm oven to ensure cutter is dried thoroughly and store in air tight container.